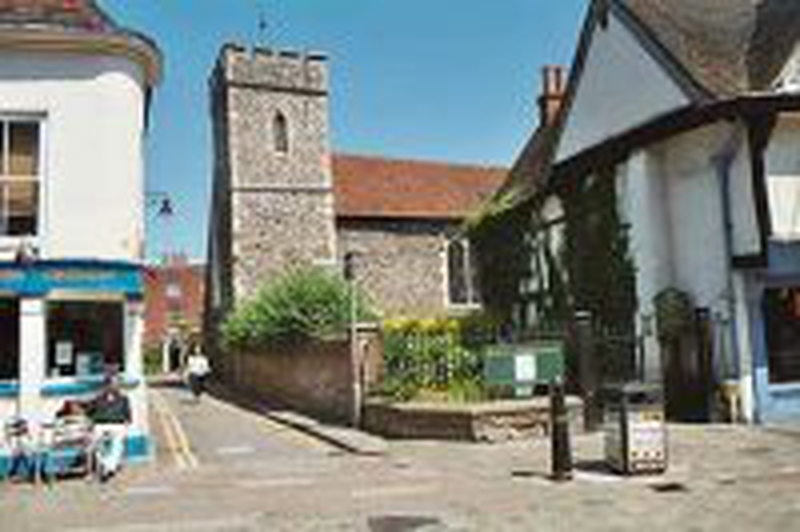 St Peter's Parish Church is part of the recently formed Benefice of St Dunstan, St Mildred and St Peter, Canterbury. We are a small and friendly congregation (normally around 25), with a wide variety of ages, backgrounds and church traditions. We identify ourselves as 'liberal catholic', and our Sunday morning worship is traditional and liturgical. We offer a wide variety of services, groups and activities - and would love to tell you more!